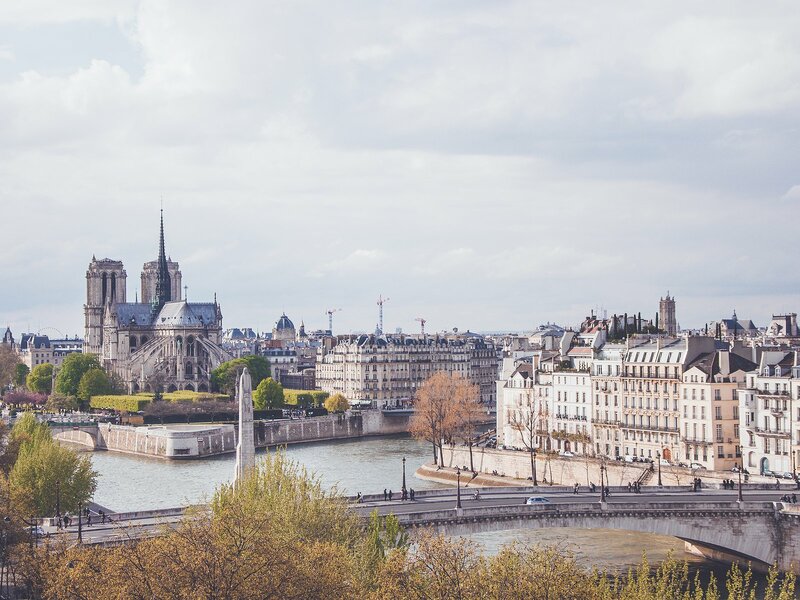 Deep in the seat of European culture, it’s easy to see why Paris is one of the most popular tourist destinations in the world. In the summer, Parisians flock to the streets, wandering between cafes to gaze upon city lives unfolding before them. The rest of the seasons hold equal spectacle; the winter offering opportunity to seek refuge in the halls of renown art centres like the Louvre, Musee d’Orsay, and the more uncharted galleries of a vibrant underground art scene which promises to shock as much as astound. Travel to Paris in rain or shine, summer or winter, there is something for everyone in romance’s backyard. And if you want to experience the true Paris, look no further. Unser Guide war sehr gut, die Tour war gut zusammengestellt. Unser Guide Remi war sehr kompetent. Er hat uns viele schöne Seiten von Paris gezeigt, insbesondere auch abseits der typischen Touristenpfade. Es war sehr interessant und hat uns großen Spaß gemacht.